Dicesuki is an independent game development studio that specializes in otome games & visual novels. The company was formed in 2014 by KooRiiko and Stiraxis during the final stages of their debut game, Locked Heart. 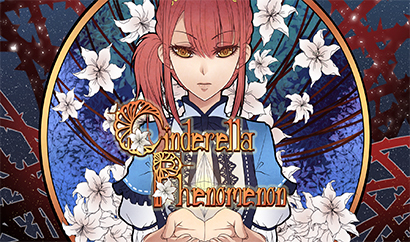 Eventually, Tajina joined the team during the production of their next title, Cinderella Phenomenon.